Host your own event in one of our event spaces. 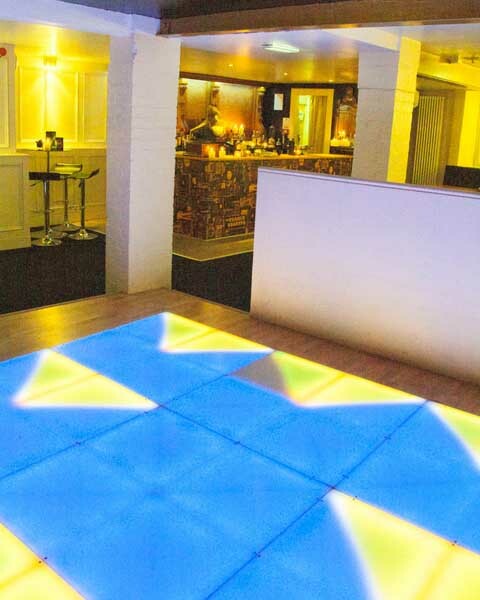 We have a range of room sizes on offer and cater for parties anywhere from 10 - 350 people (max room size 200). Rooms can either be hired on an exclusive basis or we can cater for smaller parties by reserving seating areas either in The Ballroom, the French Quarter or Speakeasy, depending upon availability and our programme. Please note that we may not be able to accomodate smaller groups in exclusive rooms at peak times. Our events staff will be happy to discuss your requirements and tailor a package to meet you requirements. The function rooms for hire are equipped to a high standard, both decoratively & technically and the flexible layout of the rooms allow for space to be tailored to meet your specific event requirements. We are fully licensed and have a full on-site catering team, who are able to cater for all occasions to a high standard, ranging from a finger buffet to a banquet. Our events team will be happy to arrange drinks packages as required for your event. The French Quarter, viewed from the dancefloor, looking towards the bar. We have an extensive stock of tables and chairs onsite allowing for rooms to be configured to meet your requirements, be it for banquet-style seating, or a more informal affair. If your event requires music or other entertainent we'll be happy to help arrange something suitable from our extensive list of musical contacts, djs, bands, crooners or whatever else you fancy - Quality guaranteed! 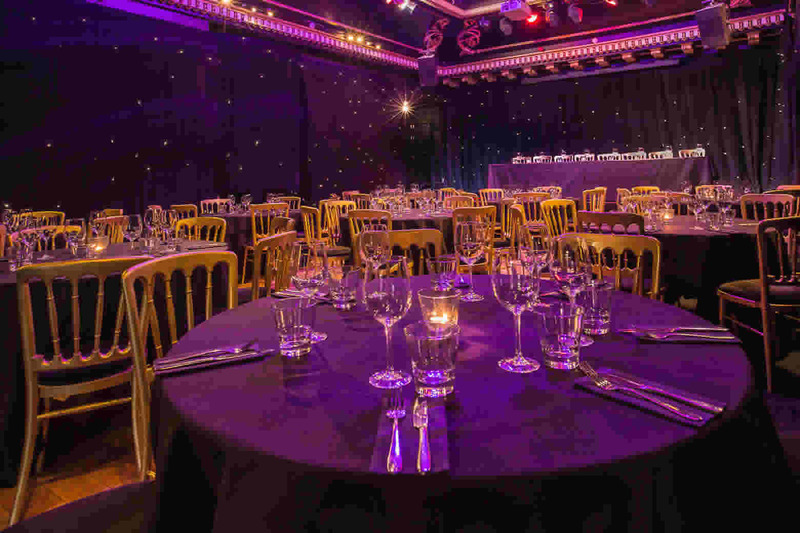 If we can't provide a function room at The Voodoo Rooms our events team may be able to suggest some suitable alternative venues for hire which may be suitable for your special occasion. The Ballroom and Speakeasy are equipped with projectors & screens (capable of laptop computer connection), DVD players, wi-fi, sound system, stage, microphones & music playback facilities. We can supply lecterns & any other technical equipment required that we don't have onsite, at an additional cost.